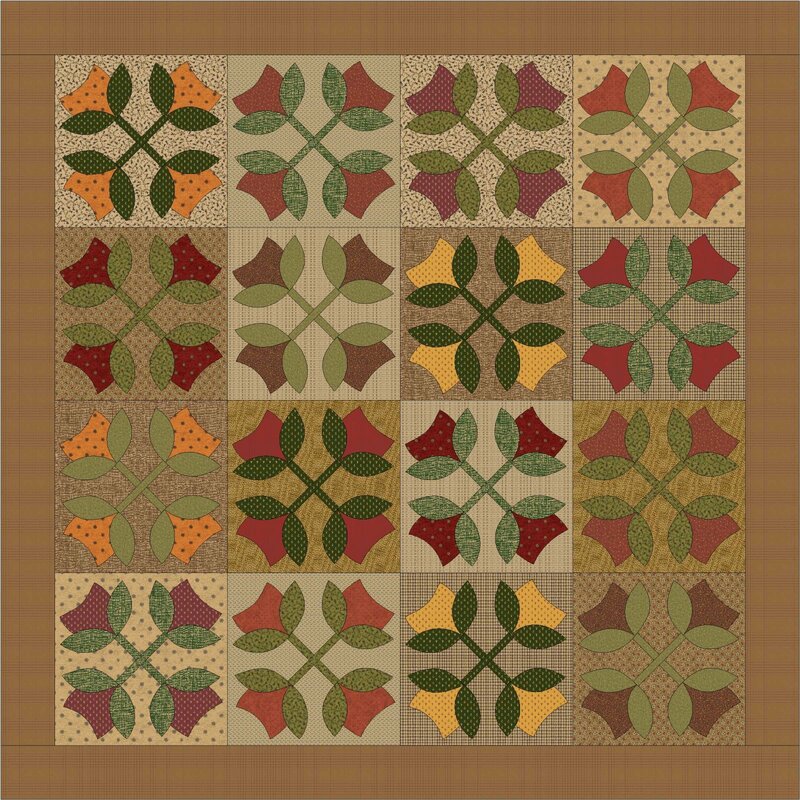 Patterns designed by Barbara J Eikmeier for her fabric collections for Paintbrush Studio. 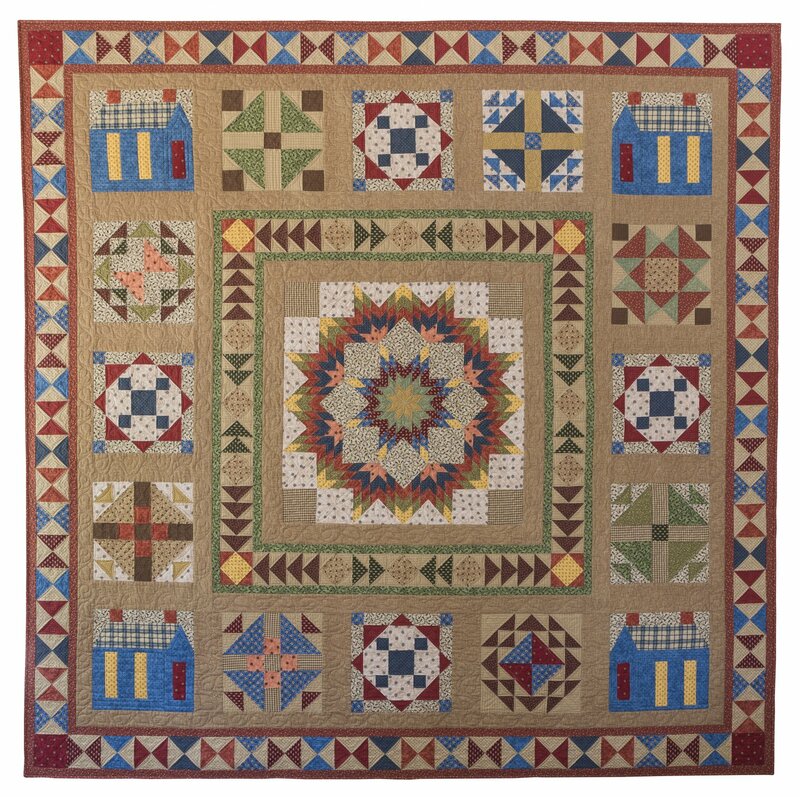 Vintage Shirting and Dress Prints projects, Vintage 30's Ruby's Treasures projects, and Waddington Road Primitives projects. 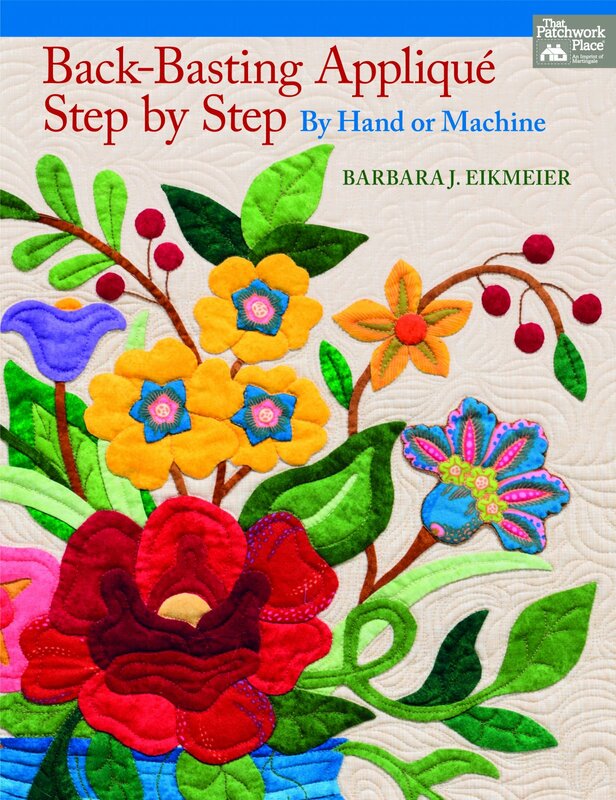 Books by Barbara J. Eikmeier.